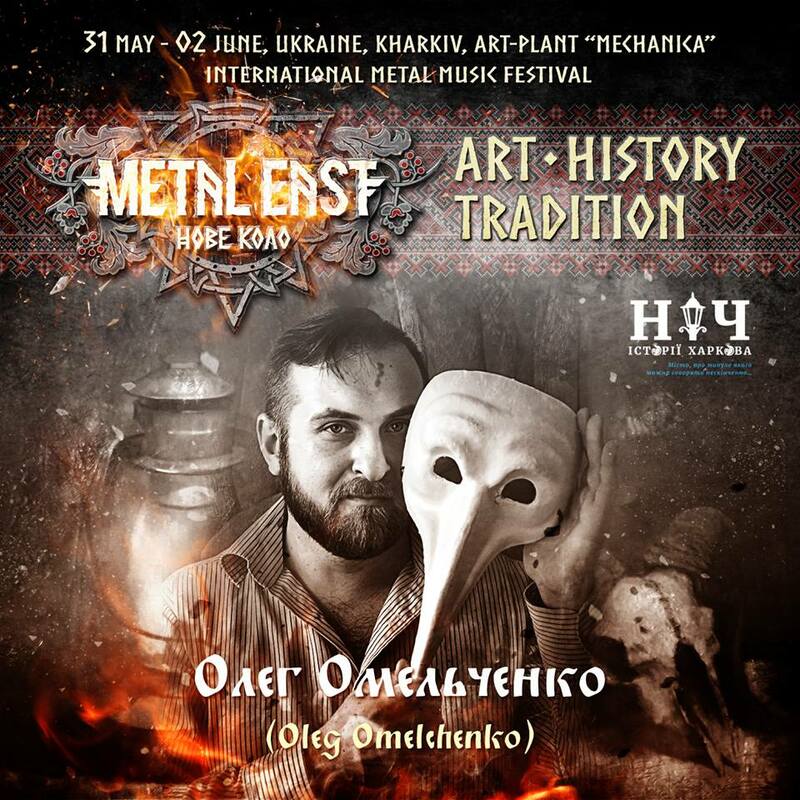 Oleg Omelchenko in the “Art, History. Tradition” part of the festival! Born in 1980 in Kharkiv. Graduated from Kharkiv State Academy of Design and Arts. At present – the teacher of the department of drawing KDADM. All-Ukrainian, group and international exhibitions and events.